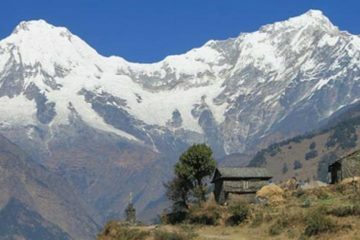 At the time when roads are encroaching on the pristine trekking areas, especially in the Annapurna region of Nepal, a model trek route has been opened in the Kaski district, near Pokhara. 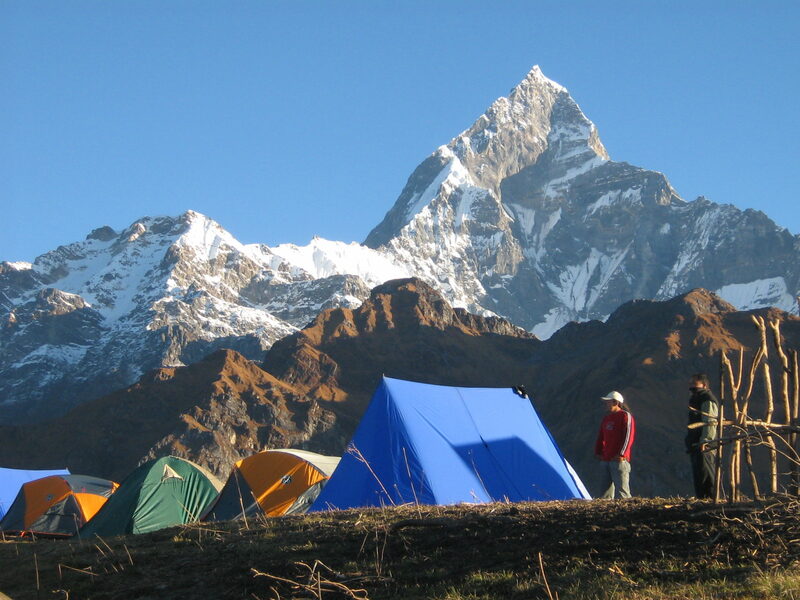 The Machhapuchhare Model Trekking trail covers seven village development committees – Lahachowk, Ghachowk, Machhapuchhre, Rivan, Lwangghalel, Dhital and Sardikhola VDC – in Kaski district. 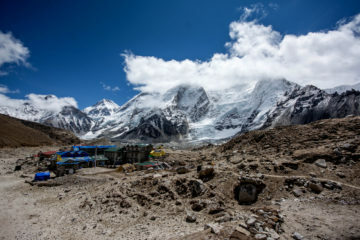 The route is being managed by local Machhapuchhare Tourism Development Committee after being handed over by the Trekking Agencies’ Association of Nepal (TAAN) Pokhara Chapter.Swiss National Centre of Competence in Research – North South (NCCR N-S) has developed the new trail in consultation with the trekking operators and the local community. More than 2.5 million rupees have been invested in preparing the infrastructures for the trail like porter shelter, trekking trail, drinking water, and camping sites.